Welcome to the Blogging from A-Z Challenge! 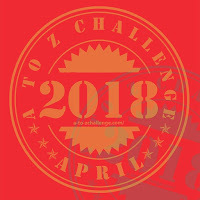 A challenge where bloggers challenge themselves to blog every day in April, except for Sundays, and each day of the month is assigned a letter in alphabetical order. 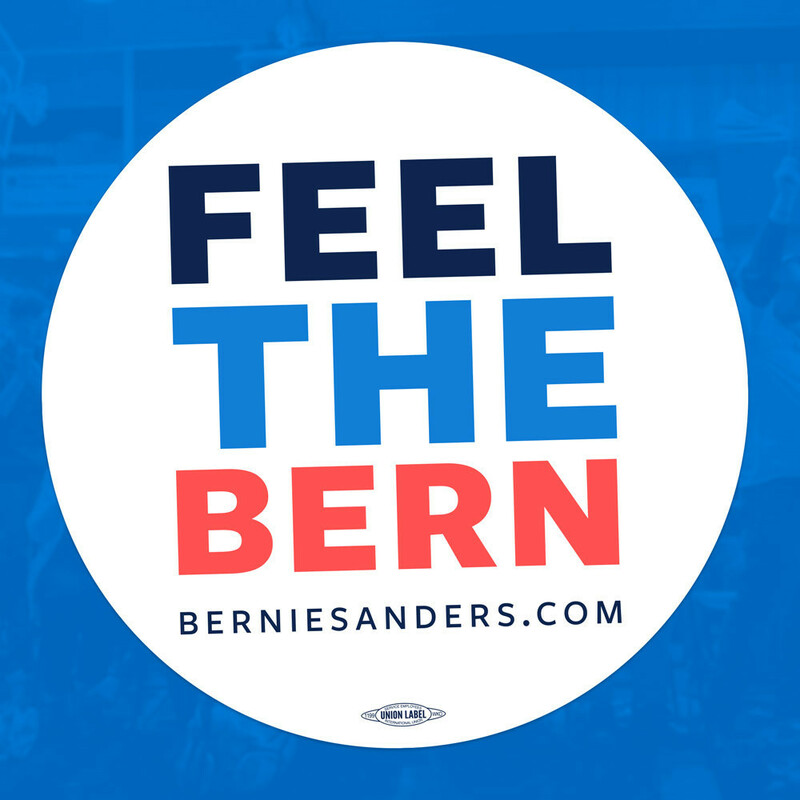 This is year number four (or is it five?) for me! I usually blog about beads for this challenge, but after all these years, I am running out of subjects for each letter so I may veer off to other things that have a strong influence in my life. I've been in the restaurant industry in one way or another for almost 30 years now, so you may see some food this month...I love to bead and craft so you'll see that too...and who knows what other interests may pop up!! So A is for Amybeads, the name of my blog...named after me, and one of the things I'm most passionate about: beads. Believe it or not, this was my AOL address back in 1994 when I first got an email address and it just kind of stuck! You never know when you'll stumble across a new blog to follow! 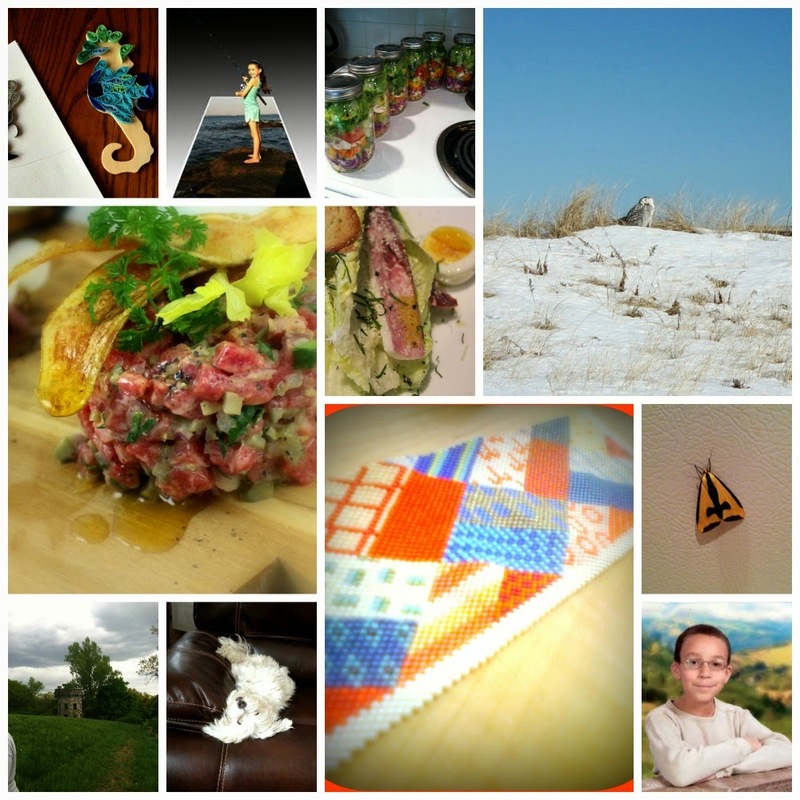 I couldn't think of anything to blog about this year. I think blogging without a specific theme is a lot of fun. Each day becomes a little surprise. Looking forward to seeing what you come up with this year. Great start. Looking forward to seeing what you come up with this month! I missed the start of this challenge on the 1st so I am doing catch up today. 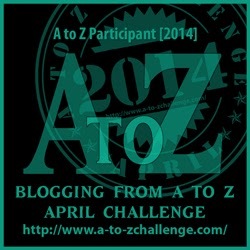 Love that you are going to encompass all of your loves and likes this year in the A-Z challenge. Off to day 2.